Glimpses are wonderful and deceiving at the same time. 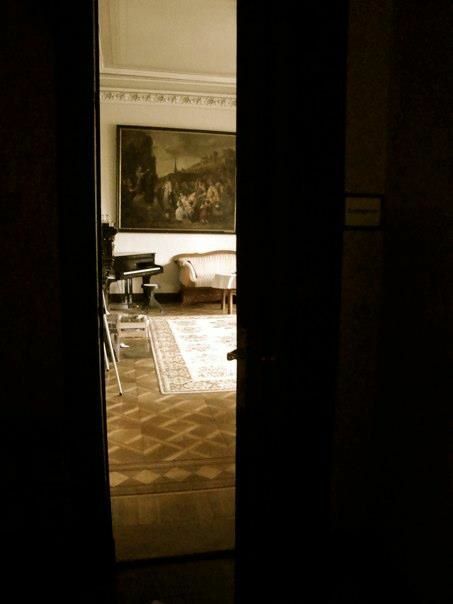 Take this glimpse into one of the rooms at Schloss Imbshausen (a Christian Conference Centre). Does it not just make you want to explore the room, and the whole place? Don’t you just want to make up a story (or even stories) of life there in days gone past? Yet go beyond the first glimpse, and you see the work that goes into keeping the place look good. The cleaning, tidying, repairing. Far less glamorous and attractive. That somewhat describes this week for the team. We gave them a glimpse into the wider ministry in Germany by having them come along to part of a staff conference. They got to meet fun people and hear great stories. They got a glimpse of the huge need here – so few staff for a country this size! At this stage, they don’t have to deal with the nitty gritty of planning, discussing, organising. That will come later. For now, let them enjoy the excitement of placing their ministry in a wider context. And of having stayed in a German castle!